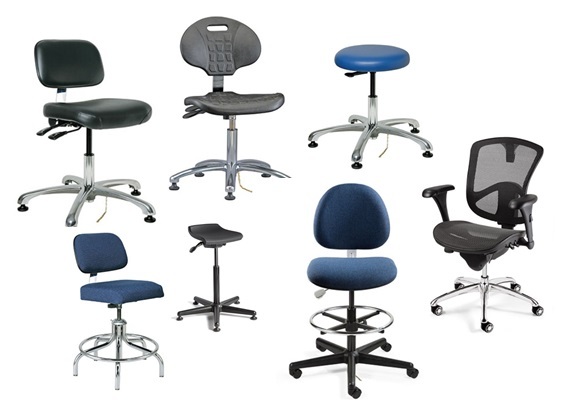 The product lines we represent meet rigid criteria that include high quality, superior performance, and stability. 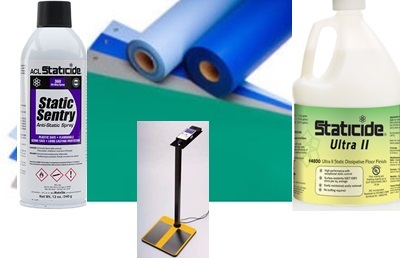 Please Note not all principal products shown are under contract for all IPS Group sales regions. 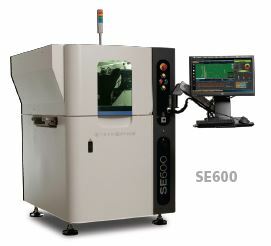 Please go to View Products by Region for details. 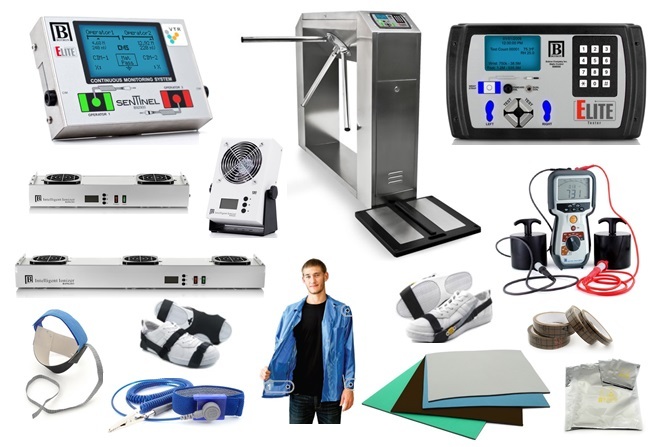 ACL Staticide - offers Highly Effective, Premium Products for Anti-Static Coatings, Static Dissipative Floor Products, ESD Workstation Products and Static Detection Instruments. 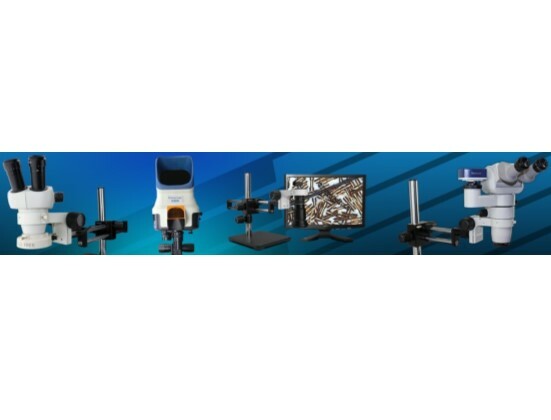 Cyberoptics - AOI powered by a breakthrough 3D sensing technology comprising of four multi-view 3D sensors and a parallel projector delivering metrology grade accuracy at production speed. 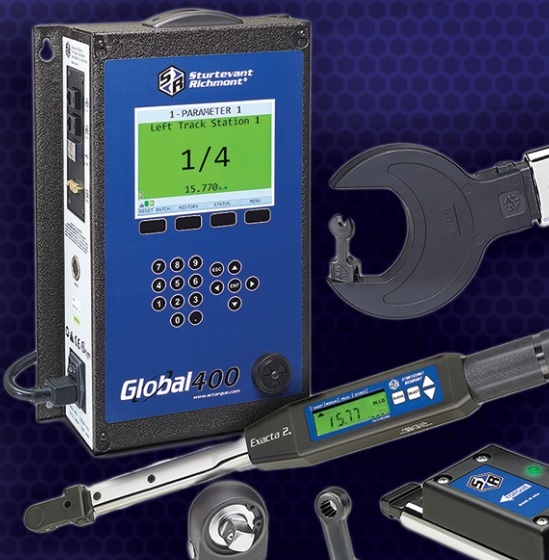 Intuitive Easy-to-use Software and zero to production ready in less than 13 minutes. 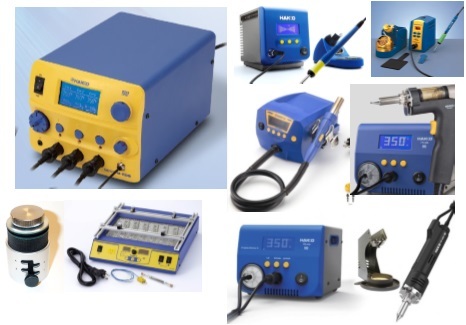 American Hakko Products - Produces Superior Quality Soldering and Desoldering Tools, Hot Air Rework Stations and Fume Extraction Systems for the Electronics &amp; Industrial Industry. 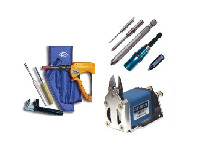 Lindstrom Precision Tools - Your brand source for the right handtool for Electronic Assembly, Aerospace and Medical Device Mfg. 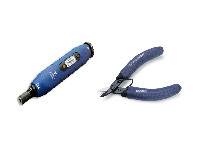 From RX Series Ergonomic Cutters (Micro-Bevel, Flush &amp; Ultra-Flush), Pliers, ESD Torque Screwdrivers and Tweezers. 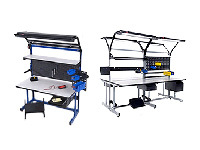 Product Basics - Ergonomic Innovative Workstation Solutions and Accessories that inspire Productivity. 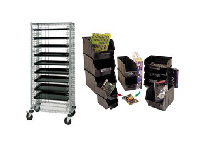 Quantum Storage Systems - The largest selection of plastic bins and wire storage systems. 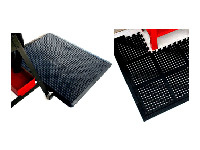 From stackable storage bins to nesting shelf bins to industrial, material handling, and consumer totes and containers, our injection molded bins and complete bin systems offer a storage solution in any requirement.